Our owner, Jarin Smoker, has forever loved enhancing how people live with beautiful millwork. His passion became his livelihood when he founded Seven Trees Woodworking in 2009. 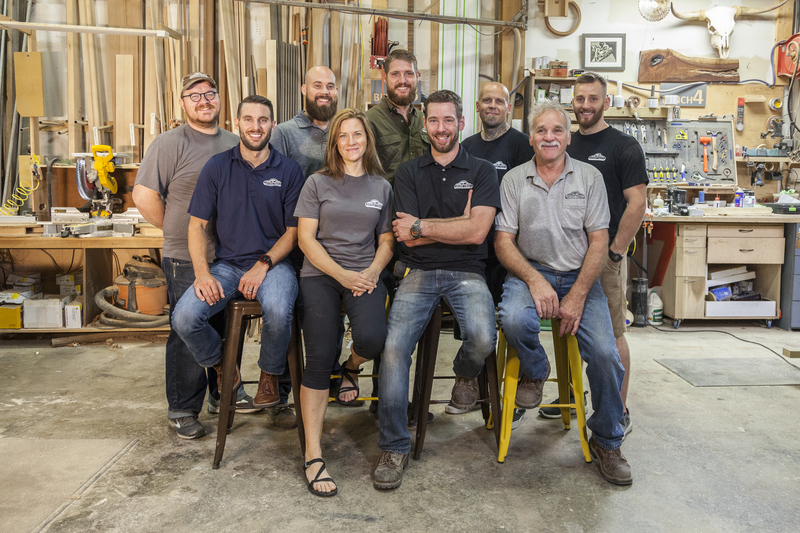 Since our inception, Seven Trees has grown to include an entire team of skilled craftsmen and women who love turning raw wood into beautiful pieces of millwork and bringing those skills to their community. Our experienced team of craftsmen and women have the tools, knowledge, and expertise to create just about anything for our customers. And, we’re always learning and refining our process to continuously evolve our craft. Put simply, we love what we do and feel privileged to be able to share our God-given talents. We invite you to visit our shop to meet our team and get to know Seven Trees. Contact us today to schedule an appointment.